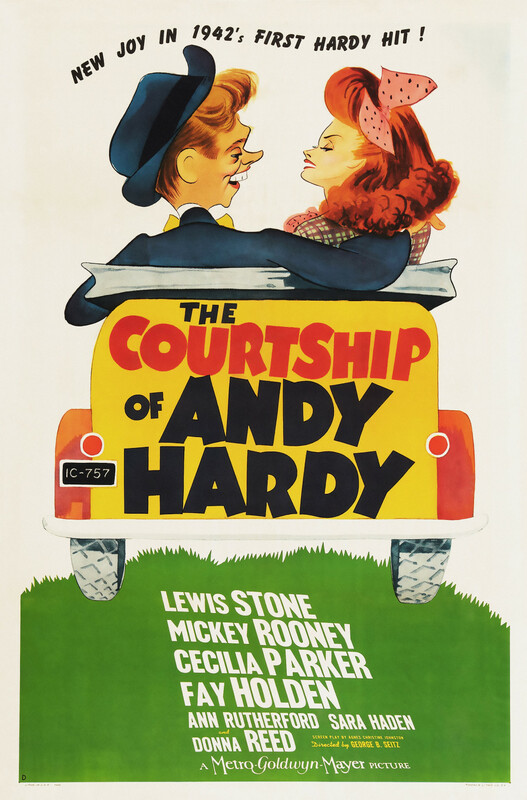 While Judge Hardy handles a couple's divorce, Andy takes a shine to their shy daughter. Regions are unavailable for this movie. 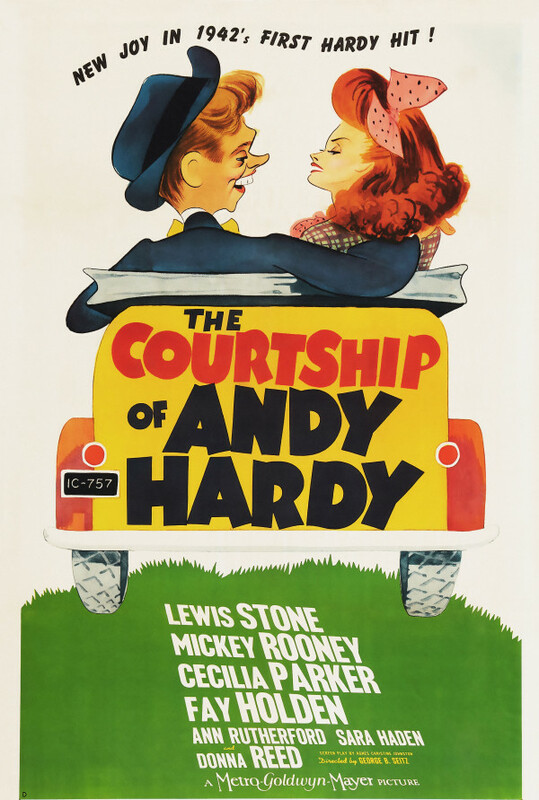 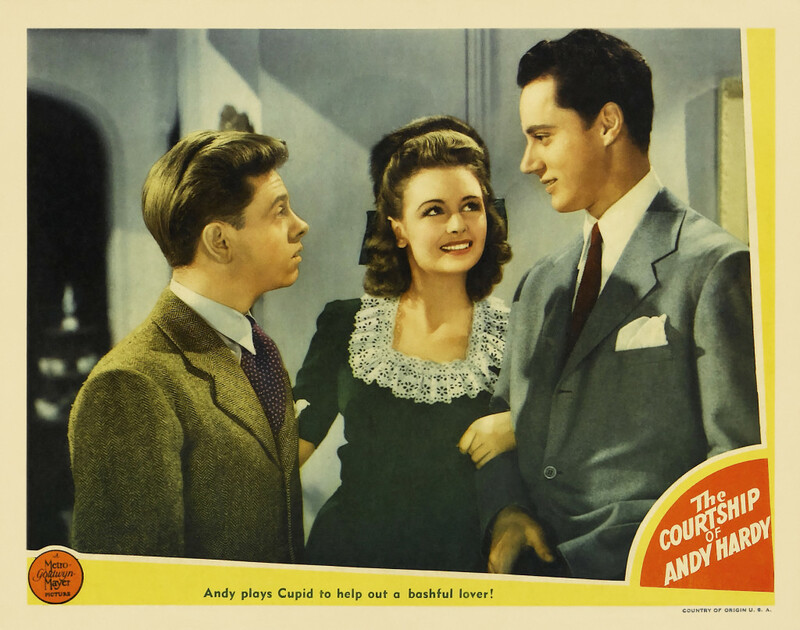 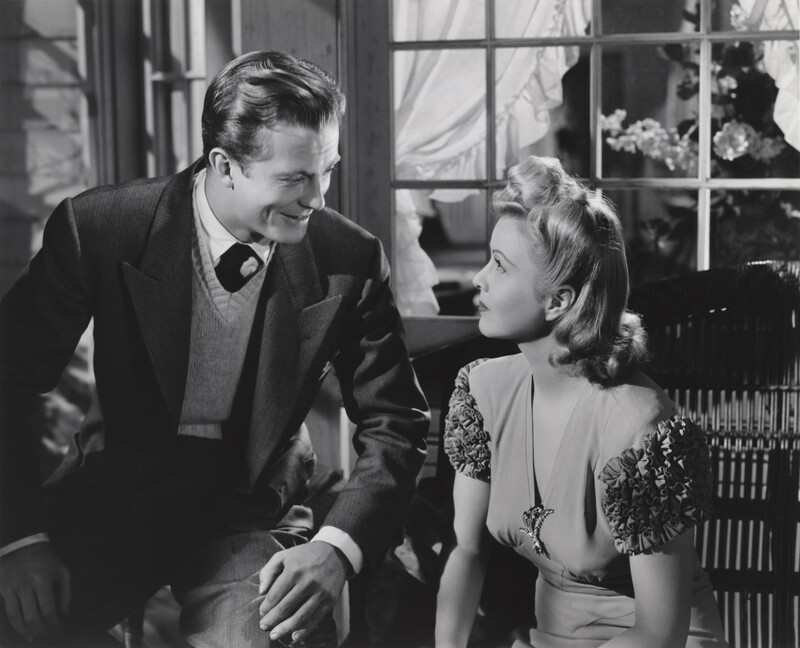 Click the "Watch on Netflix" button to find out if The Courtship of Andy Hardy is playing in your country.